Contrary to what those tips and “hacks” may have had you believe, stock trading isn’t very easy. If you’re in it for a long-term scope, hoping to build a sustainable and high-yielding portfolio, you would need to be much smarter with your trading strategy, style and timing. 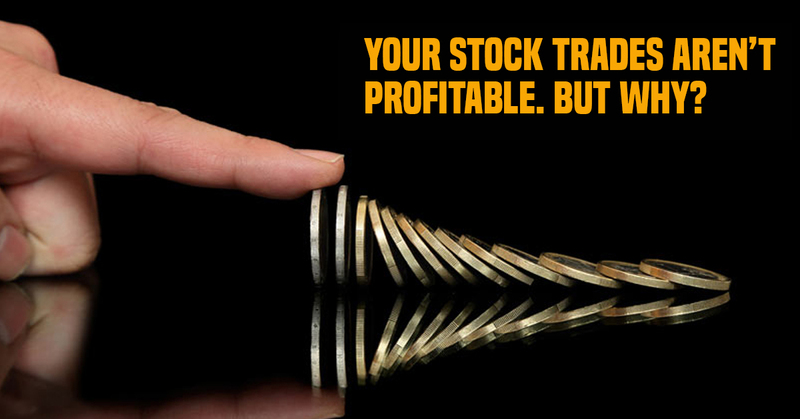 Are you struggling to make a decent return from your stock investment? You’re inflexible in your trading style. Also, you make buying, selling decisions on the basis of others’ decision and judgment instead of going with your own analysis, market knowledge and information. In short, you have no idea what’s going on in the market. Still you decide to trade because, well, that’s what others are doing. Some self-claimed experts preach “golden rules” and “success-guaranteed tricks” for stock trading, promising high-flying result. However, in reality, there’s no as such rule that guarantees anything. So if you’re blindly following such preaching, and implementing outdated mechanisms, you aren’t really going to make profitable trades. There’s still a big divide among traders, contending for small and big trading time frames. In reality, big time frames have proved to be much high rewarding. It gives more time to think and plan, bring better opportunities and is very less stressful. So if you haven’t already, give up small time trading frames. If you’re trying to get to the very top, you will have to deal with a lot of bumps on the way. It’s a general rule. If you’re looking to make big riches from your stock investment, you must be ready to take small losses. If you’re emotional about your trades and panic every time there’s a slight movement in the stock price, you’re restricting your trading capabilities. One of the biggest stock trading mistakes one can make is risking more than the potential reward. The concept aligns the logic and is pretty straightforward—risk less than the potential reward. For this, you would need to calculate risk-reward ratio before establishing a position. It’s a relationship between your desire to preserve capital on one end and desire to maximize your returns on the other end. Stock trading is a journey with challenges and learning on the way in heaps. 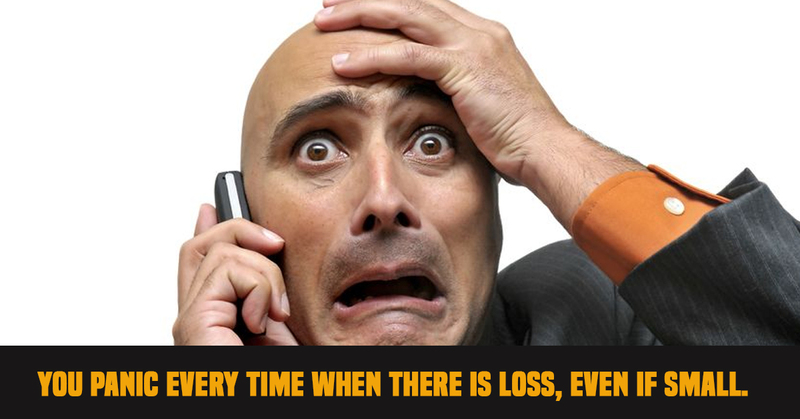 Let’s admit it, your trading style and strategies aren’t perfect and have few loopholes. This is why doing a post-trading analysis is quite important to identify your mistakes, smart moves and factors that prevented you from optimal return. Even after so many years and so much of awareness, many people believe stock market to be a perfect avenue for “quick money”. Out of this idea, many new traders form unrealistic expectations, hoping higher return in the quickest of time. If you’re one of these traders, expecting fictions and myths, no matter the outcome, you will always be disappointed. These are 7 critical reasons why your investment in stocks isn’t profitable. Now you know, fix these faults and steer yourself on the high-rewarding path.